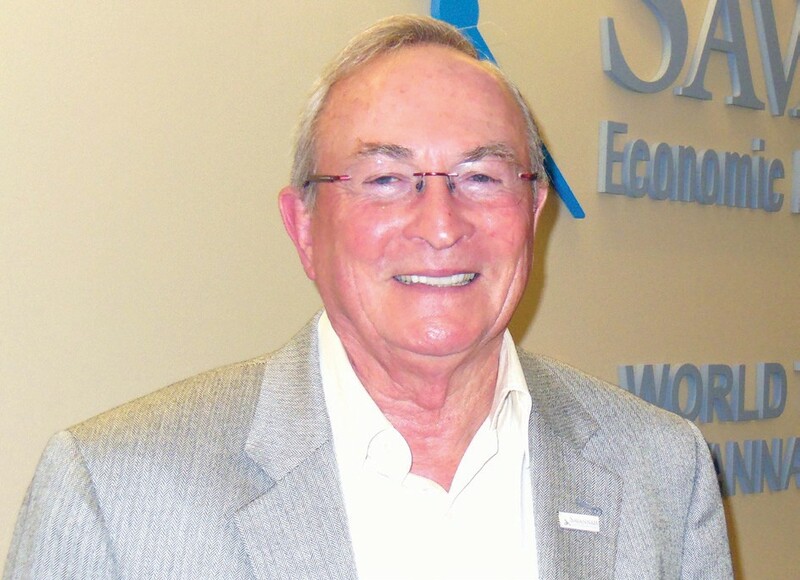 The Savannah Economic Development Authority announced that Ralph Singleton has been retained to market and sell the Savannah region as a location for film, television and other productions. Singleton, an award-winning producer of film and television, has worked on more than 40 motion pictures and two television series. Some of his credits include: Because of Winn-Dixie, Murder at 1600, Supernova, Last Man Standing and Another 48 Hours. He also worked on the television series Cagney and Lacey, which he won an Emmy Award, Emmy Nomination, Humanitas Award and the Nancy Susan Reynolds Award. “Ralph Singleton has many years of experience as a producer, studio head and director in the film industry,” said Trip Tollison, SEDA President and CEO. “His in-depth knowledge and high level connections will be vital to help bring productions to the Savannah region.” Singleton will work closely with the Savannah Film Office, who will manage productions once they choose Savannah. He will manage his time between Los Angeles, Atlanta and Savannah. “After the report, SEDA organized a committee of stakeholders and industry professionals led by Stratton Leopold to identify key assets and barriers and make recommendations for advancing the sector. “After the report, SEDA, the City of Savannah, Visit Savannah and Stratton Leopold engaged in several conversations about how we could work together to aggressively promote the Savannah region..,” said Tollison. Singleton will begin in January 2015.